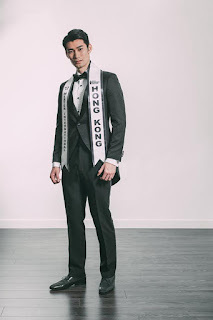 28-year-old Coffee Specialist Sean Lee Man Sing will represent Hongkong at the 12th Mister International which is set to be held in Myanmar. Sean, who stands 6'2" tall, was part of Hong Kong National Volleyball Team for more than 10 years. Also, he works as a Personal Trainer and Model.